We are looking for applications for The Collective Studio 2018-19, a 9 month development programme for early-career and/or recent graduate artists and creative practitioners. 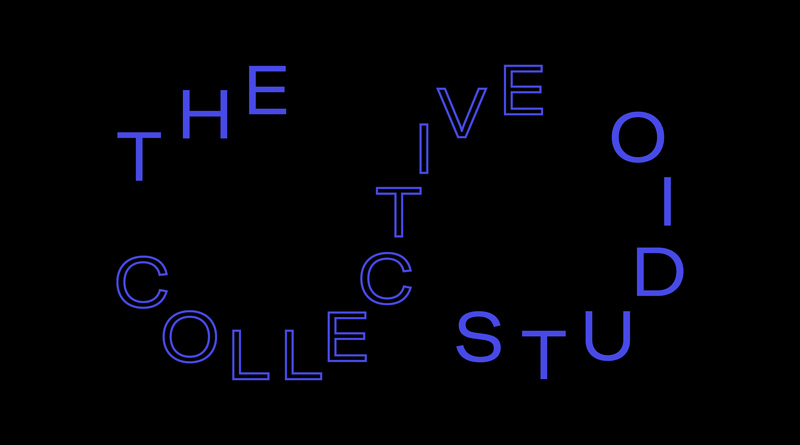 The Collective Studio provides practitioners with affordable studios & workspace, access to peer- led training and development events, mentoring and a series of professional creative opportunities to develop and challenge practice outside of an institutional framework and generate resilient approaches to creative practice. The Collective Studio provides space to test out ideas and experiment within a supportive and critically engaged community. The Collective Studio purposefully takes a flexible approach to its curriculum, providing a range of different opportunities to suit a diverse range of practices, with a regular programme shaped by and for its members. The Collective Studio is open to all creative disciplines including: visual artists, curators, filmmakers, photographers, performers, writers, architects, sound artists, designers and creative producers/organisers. The Collective Studio follows an educational philosophy that advocates learner-chosen activities as a primary means for learning, preparing individuals for an uncertain and rapidly changing future. The programme evolves year on year, shaped by its cohort of members. This Collective Studio structure has evolved from previous graduate and artist development programmes and continues our commitment to artist-led programming. The Collective Studio is run by The NewBridge Project in partnership with Newcastle University & Newcastle Institute for Creative Arts Practice.